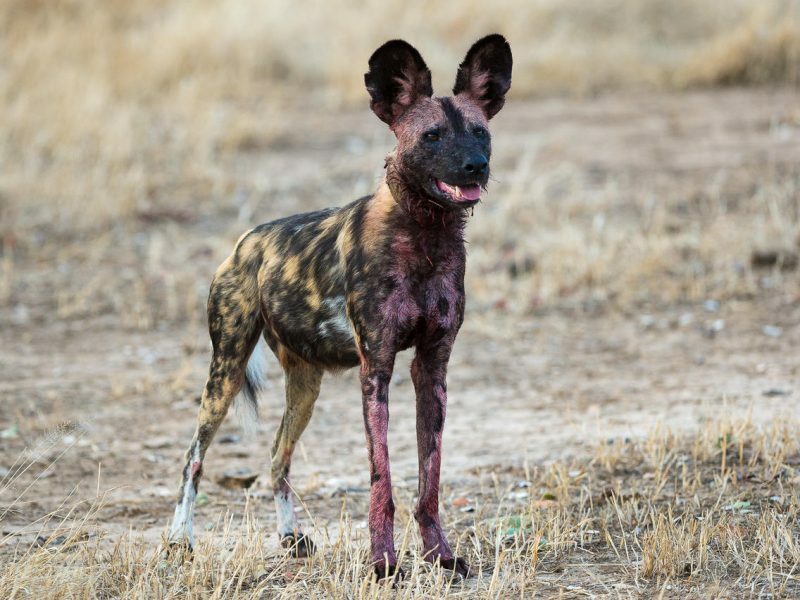 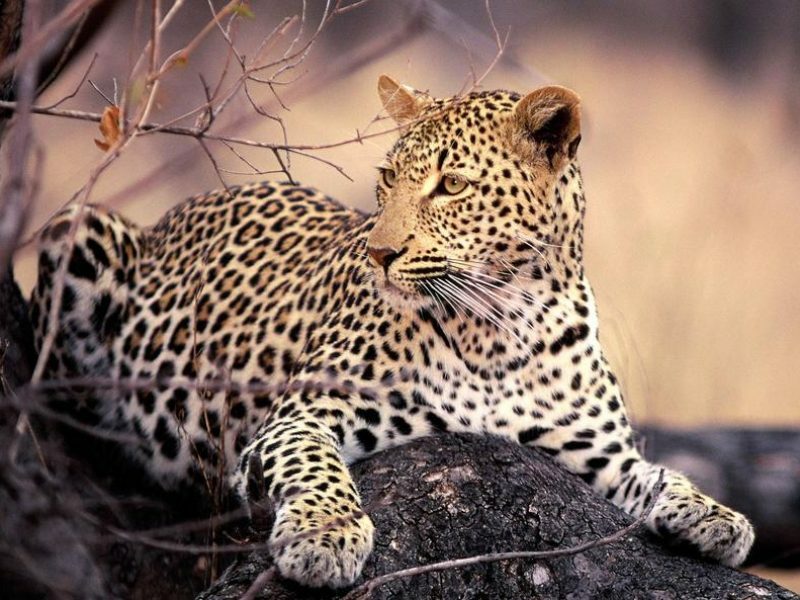 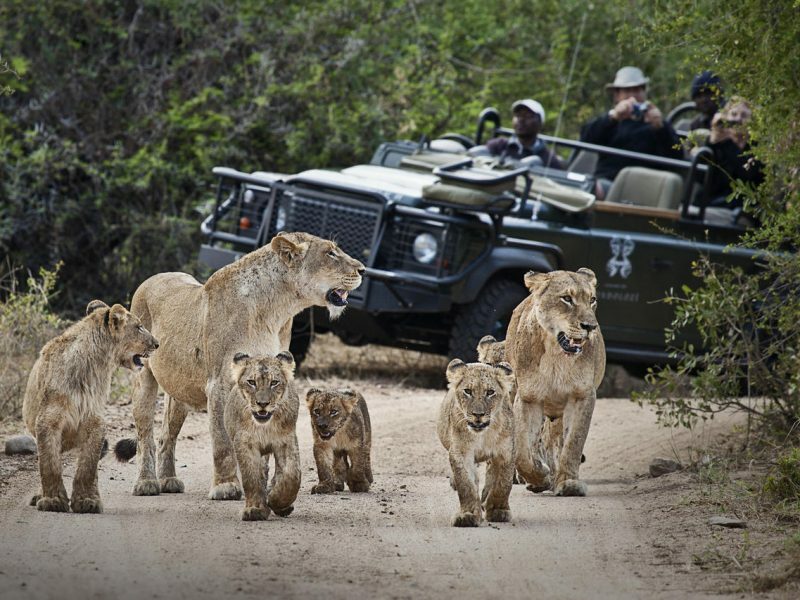 In northeastern South Africa, lies one of Africa’s largest game reserves, the Kruger National Park. 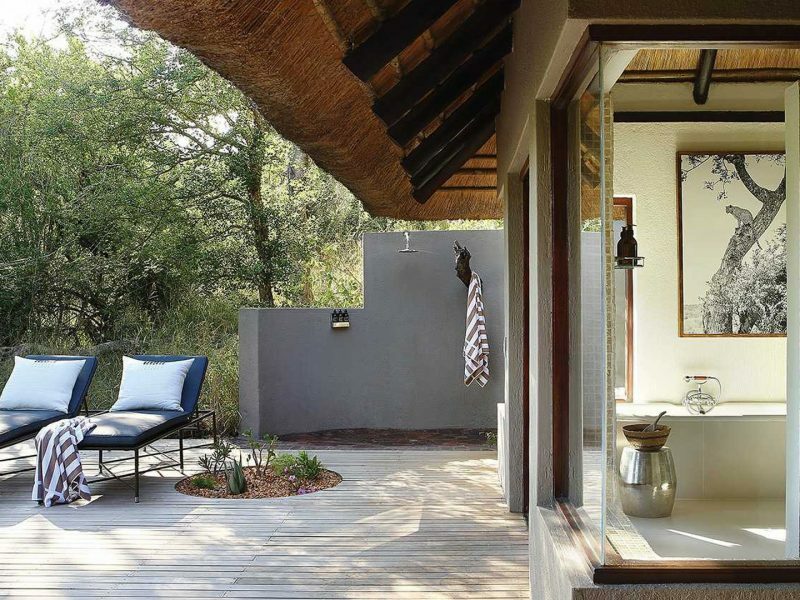 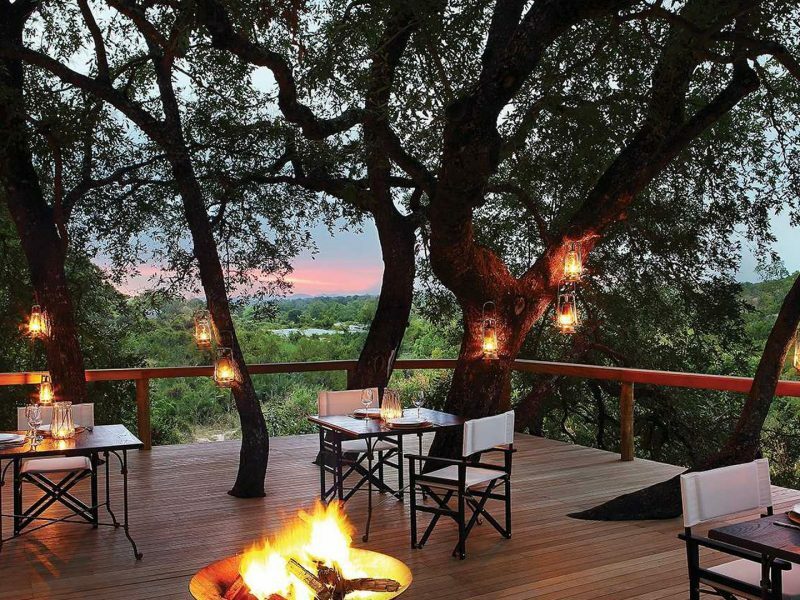 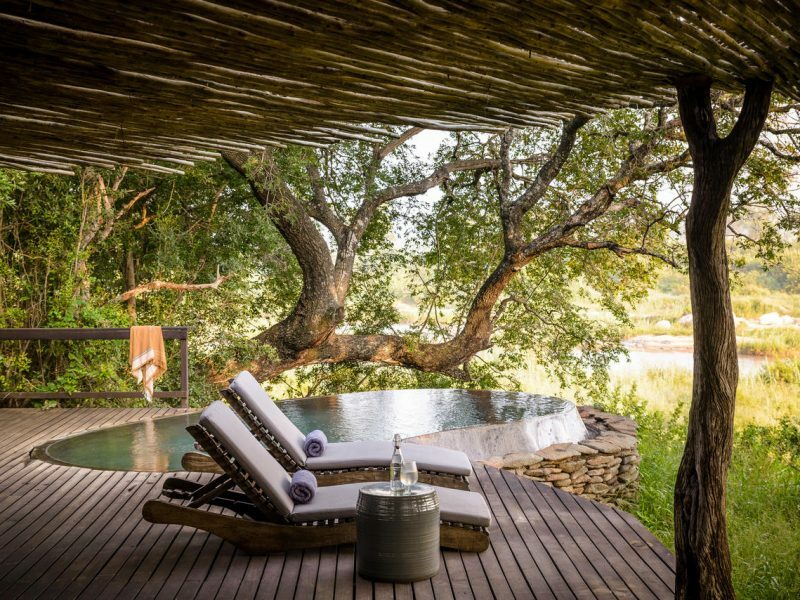 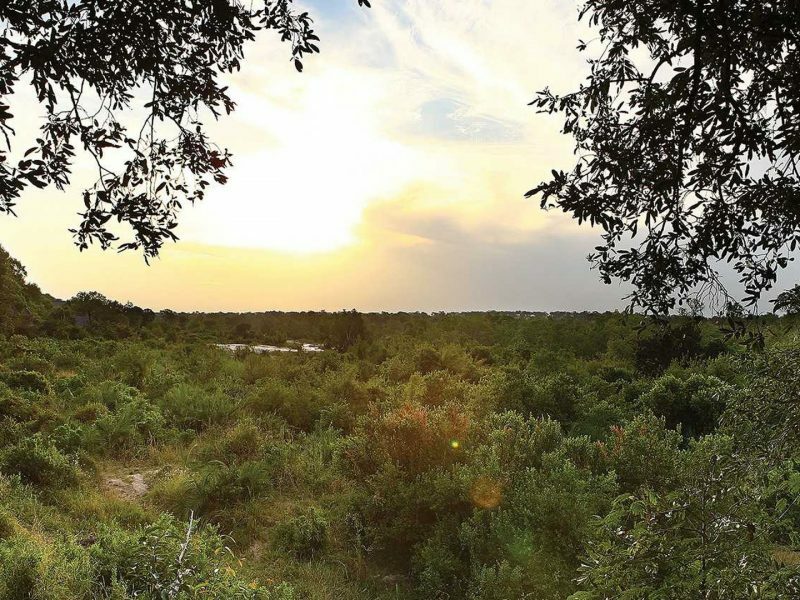 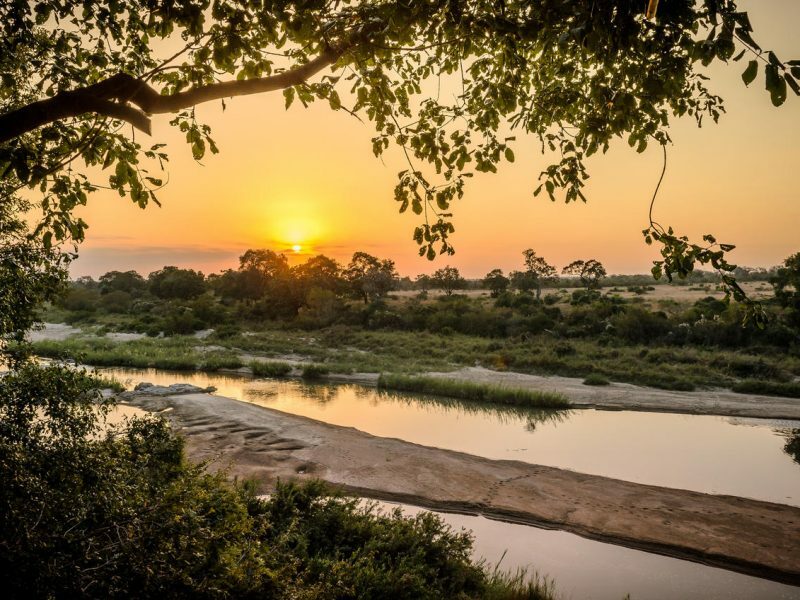 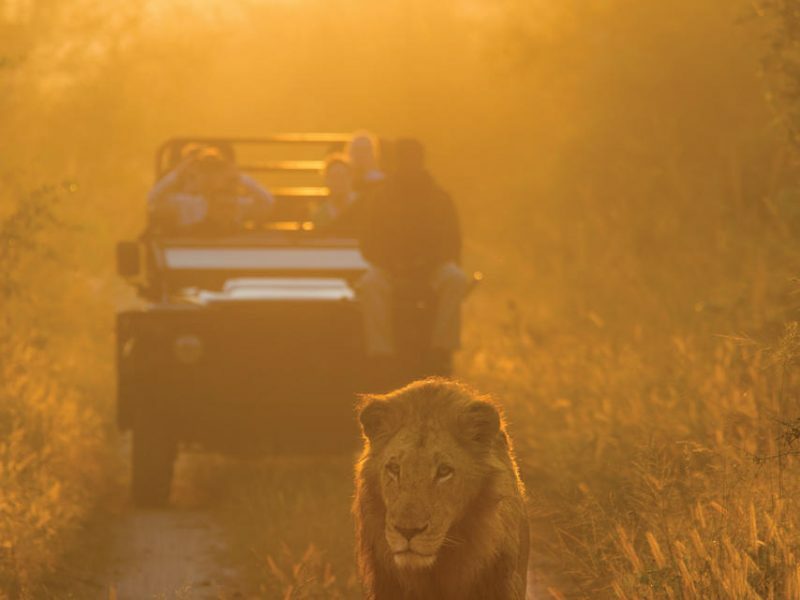 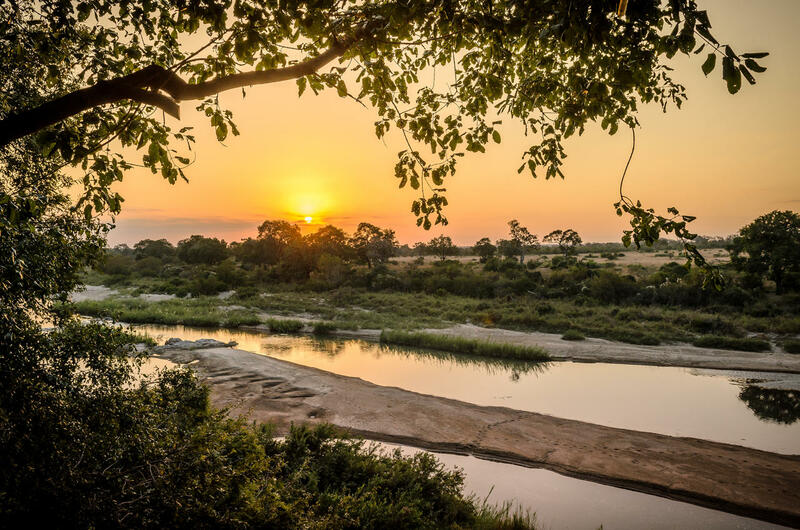 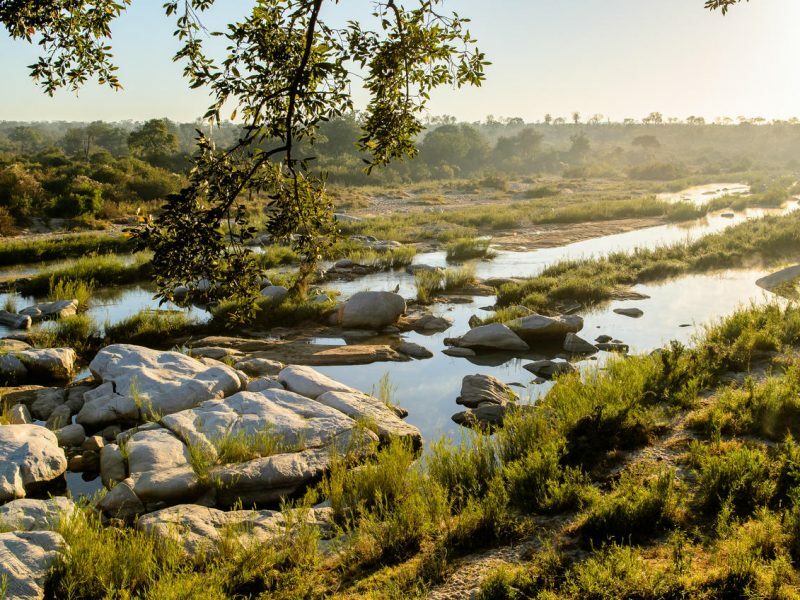 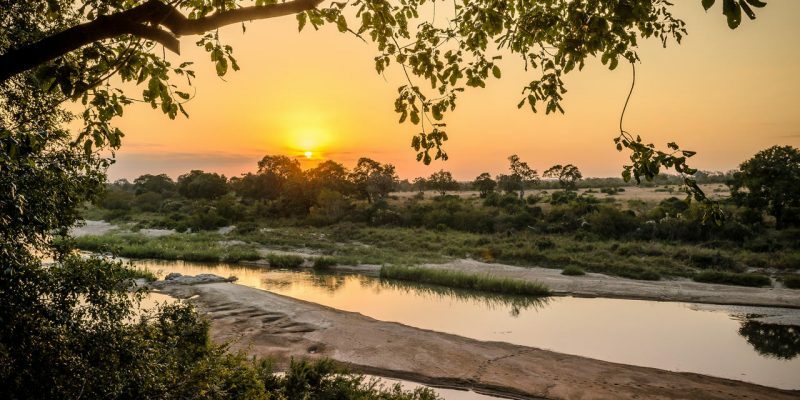 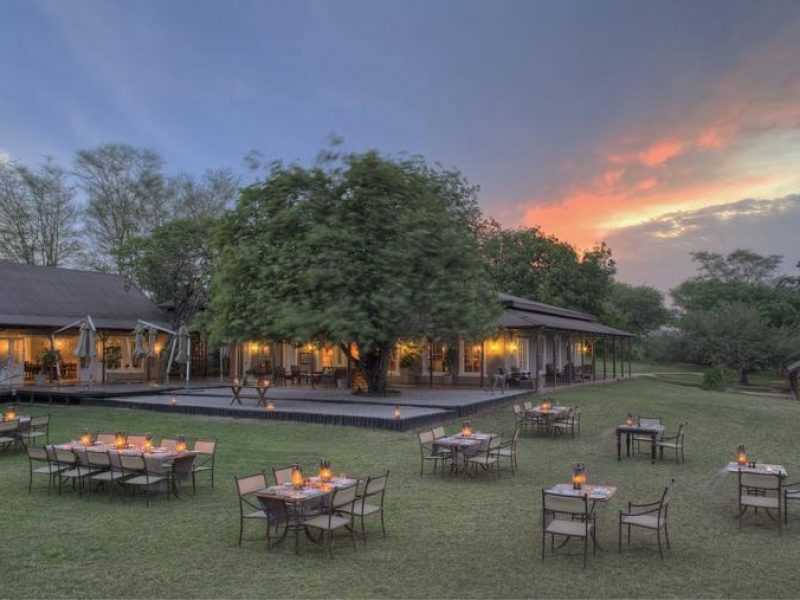 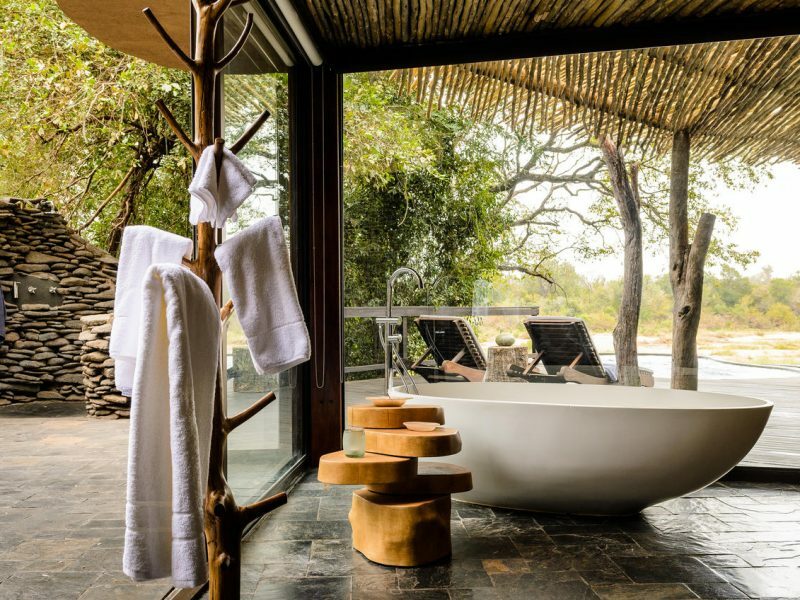 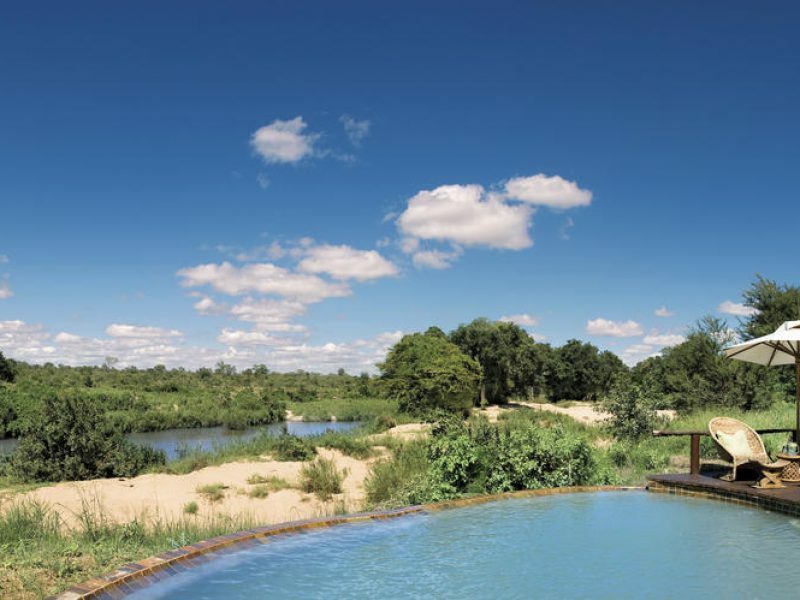 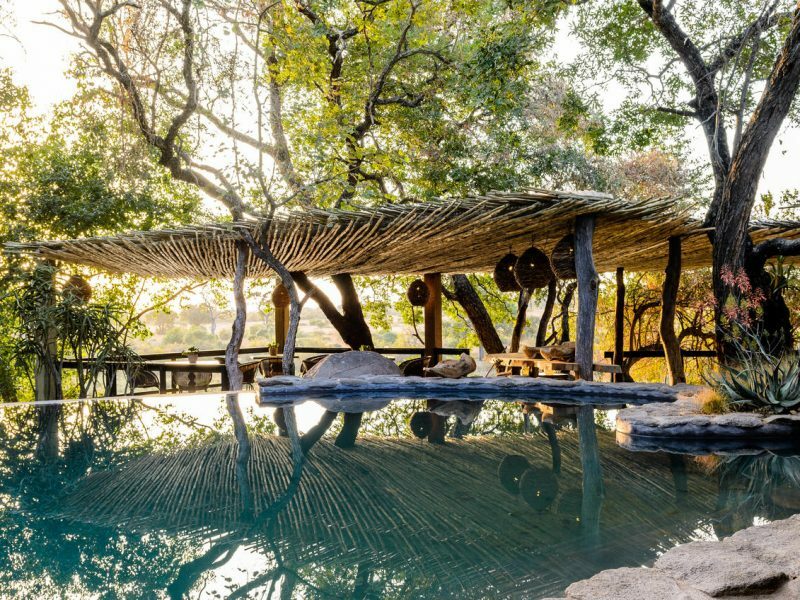 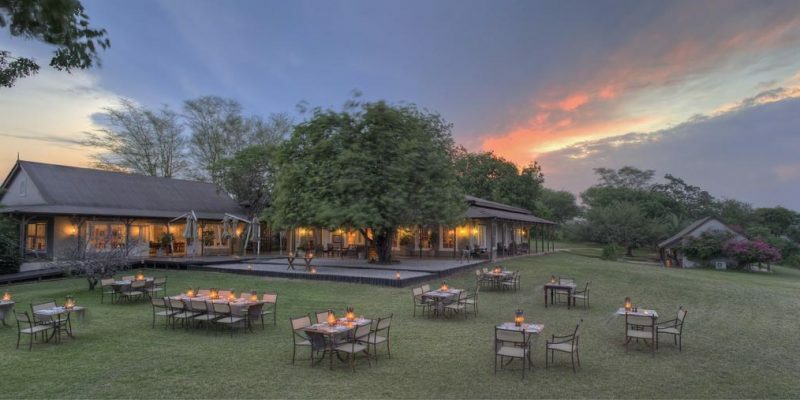 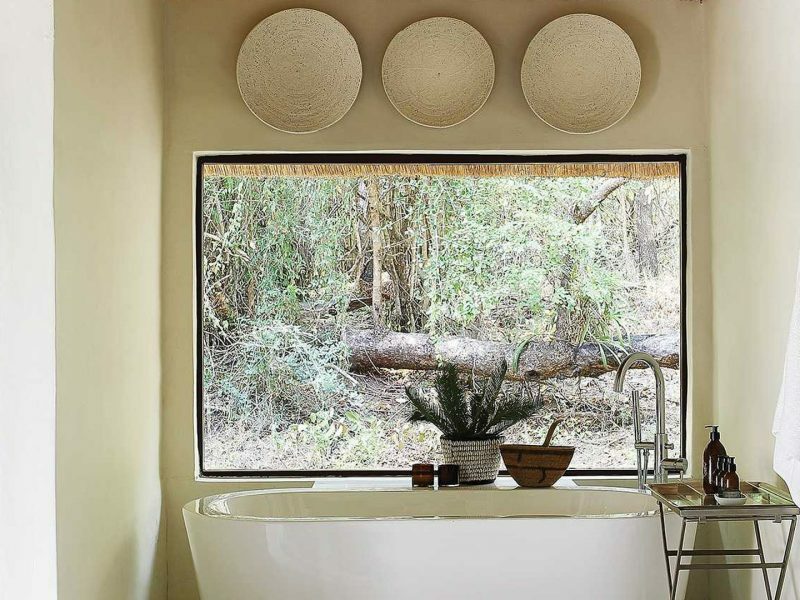 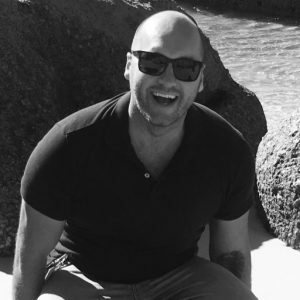 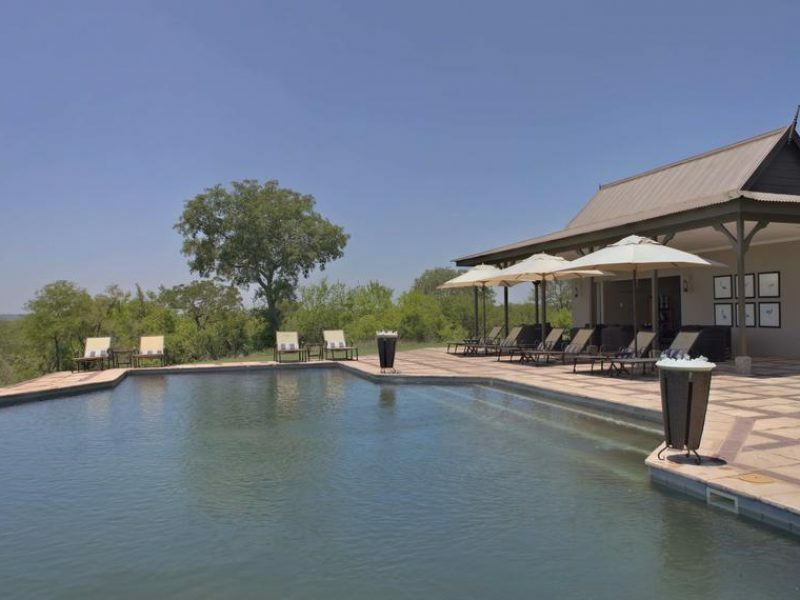 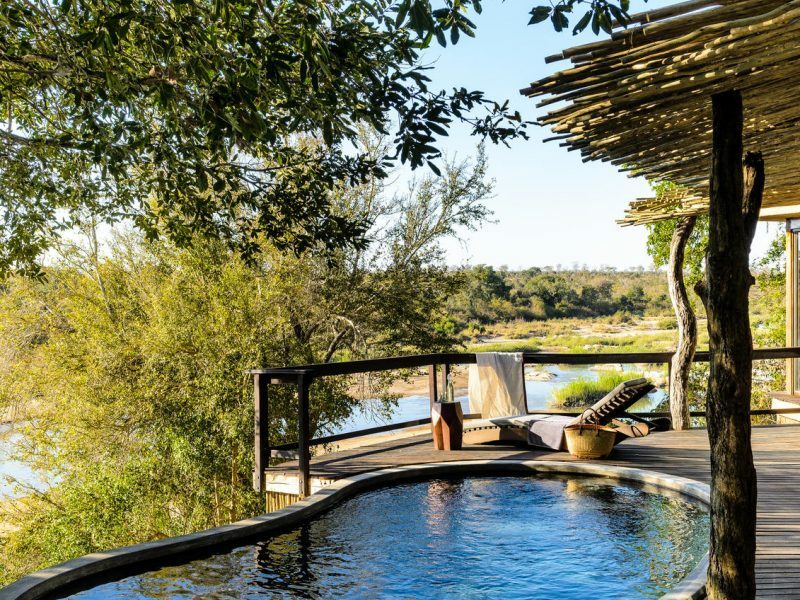 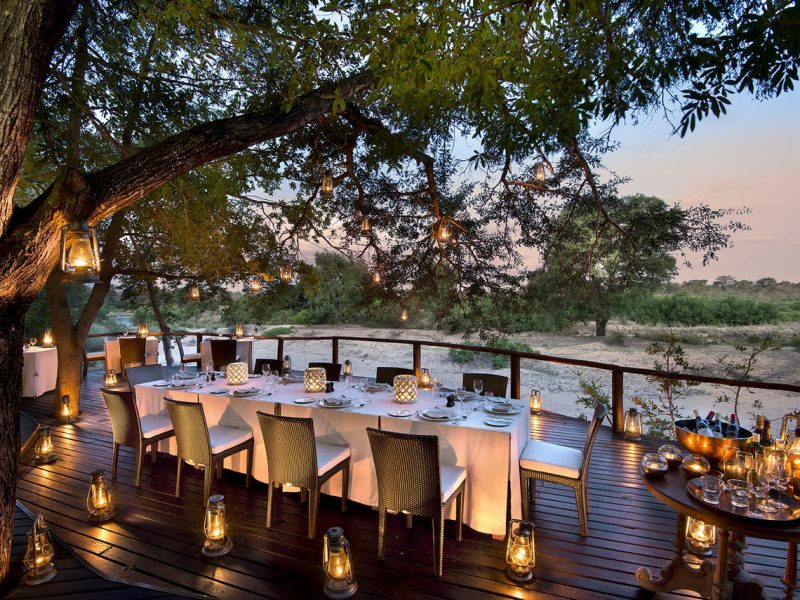 The Sabi Sands is a collection of private land that has been incorporated into the “Greater Kruger National Park”, meaning that it is not open to the public. 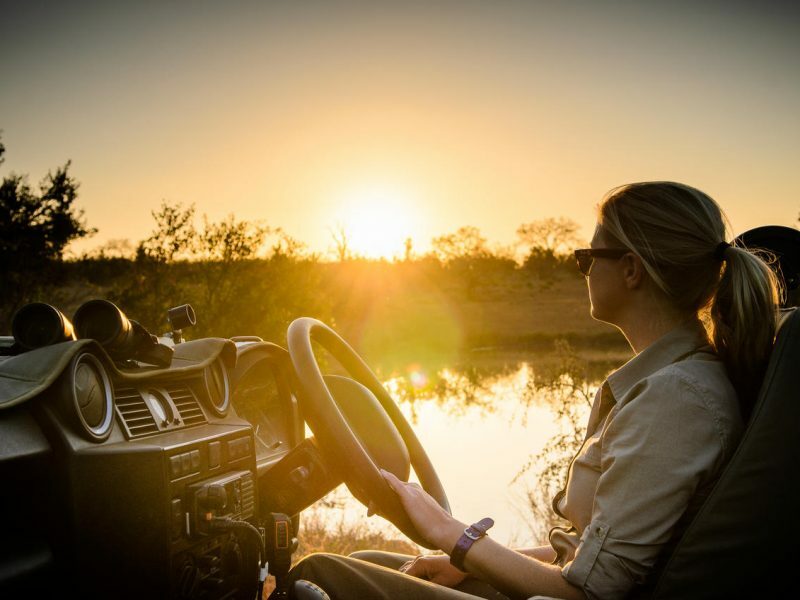 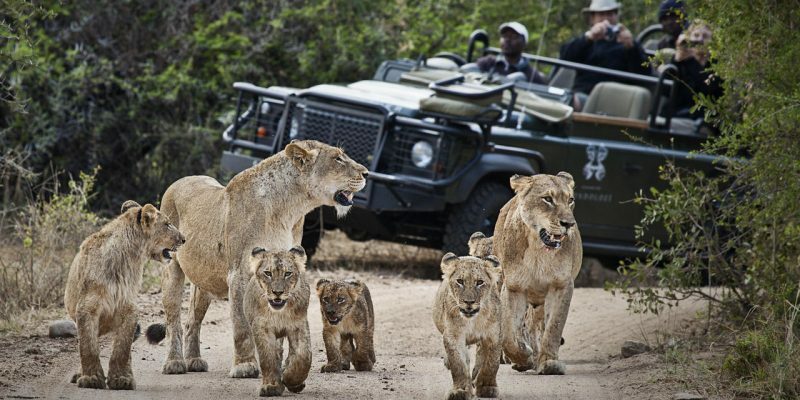 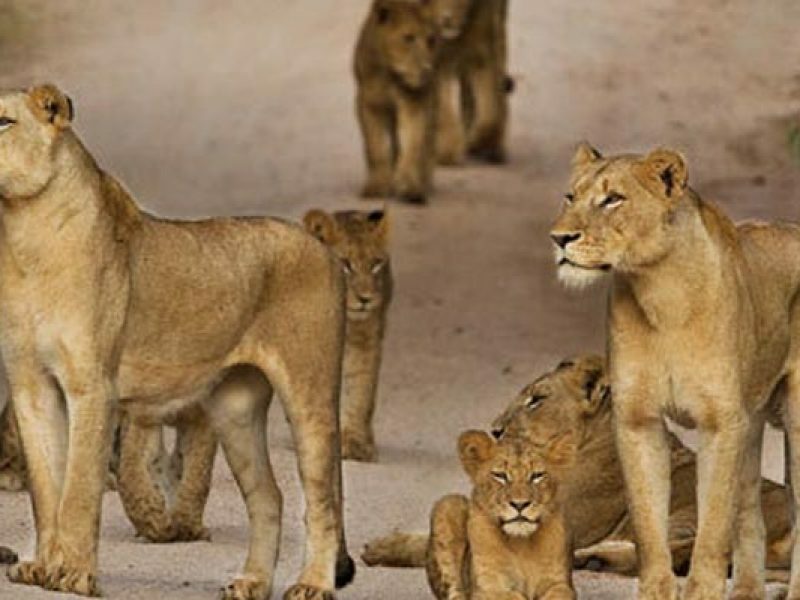 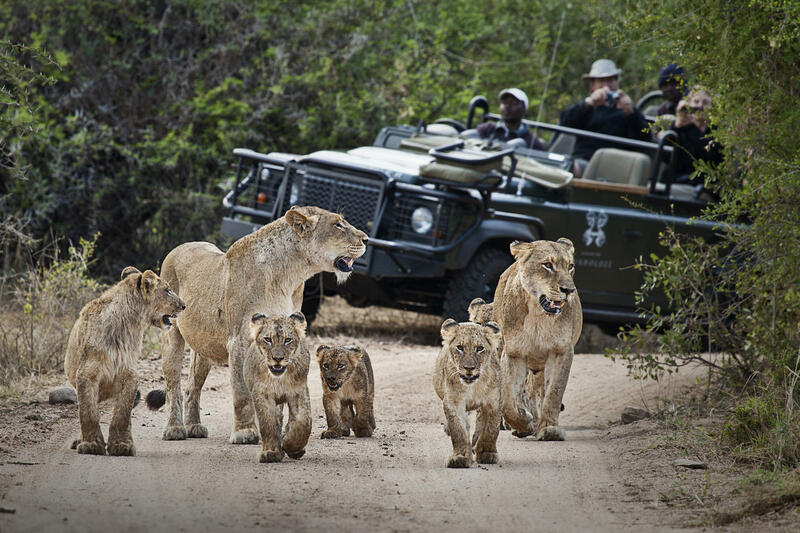 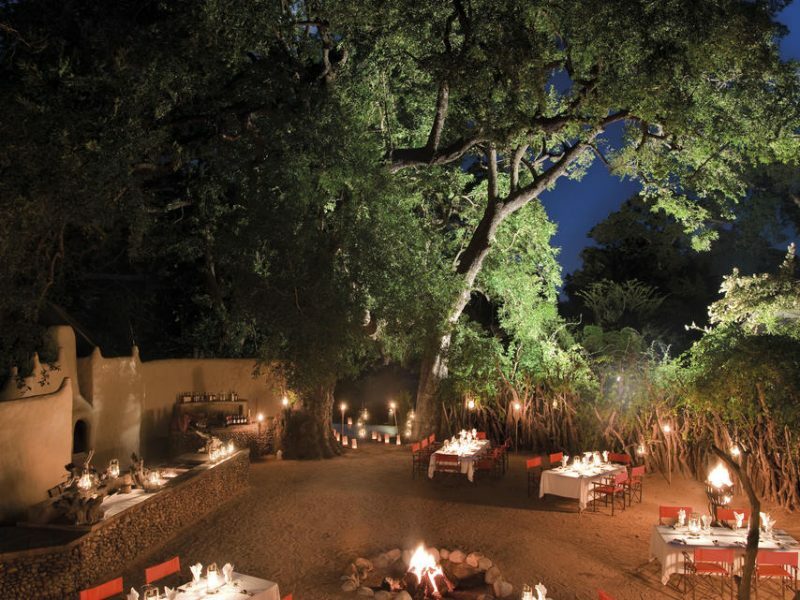 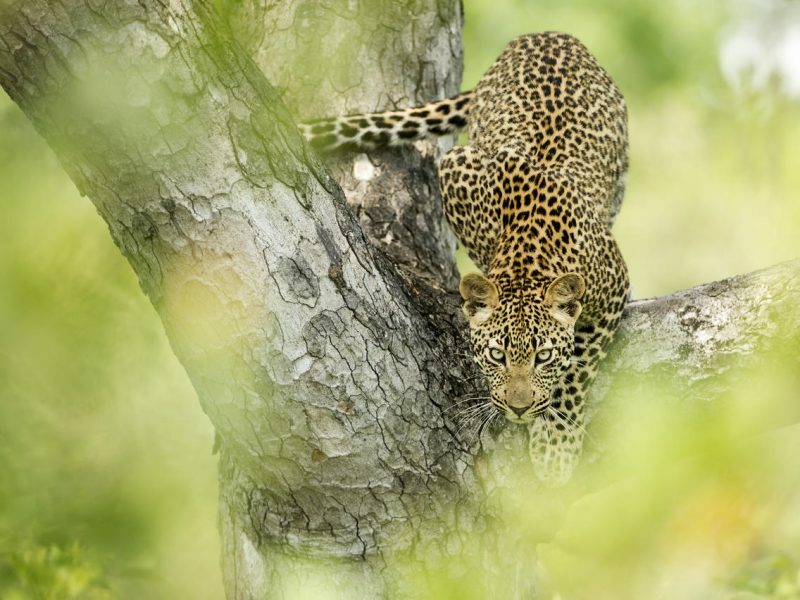 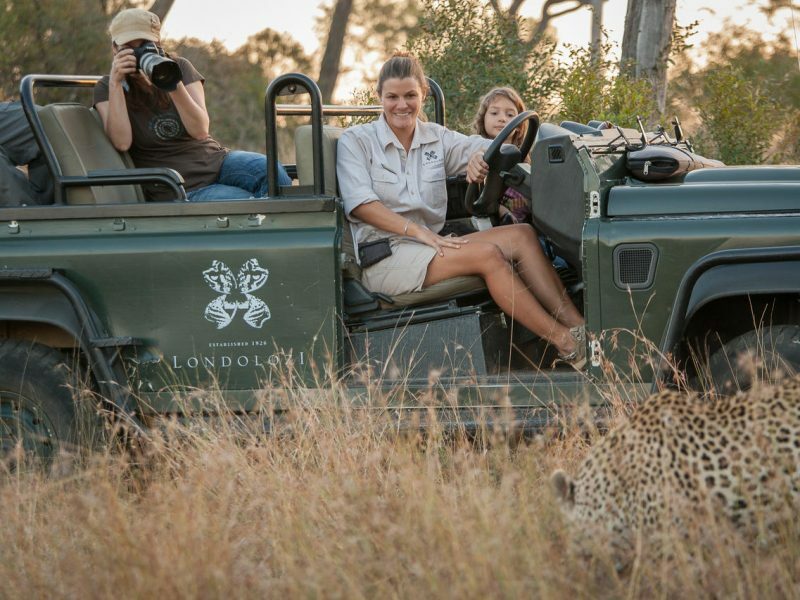 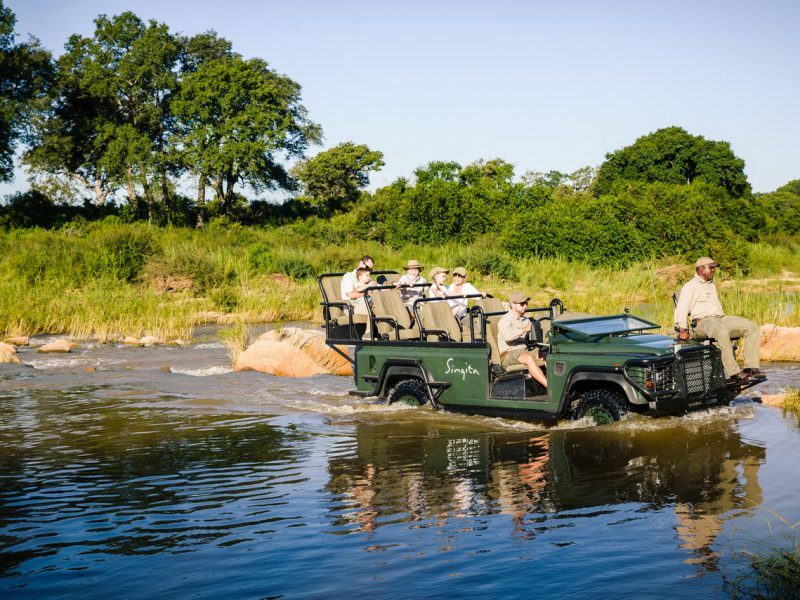 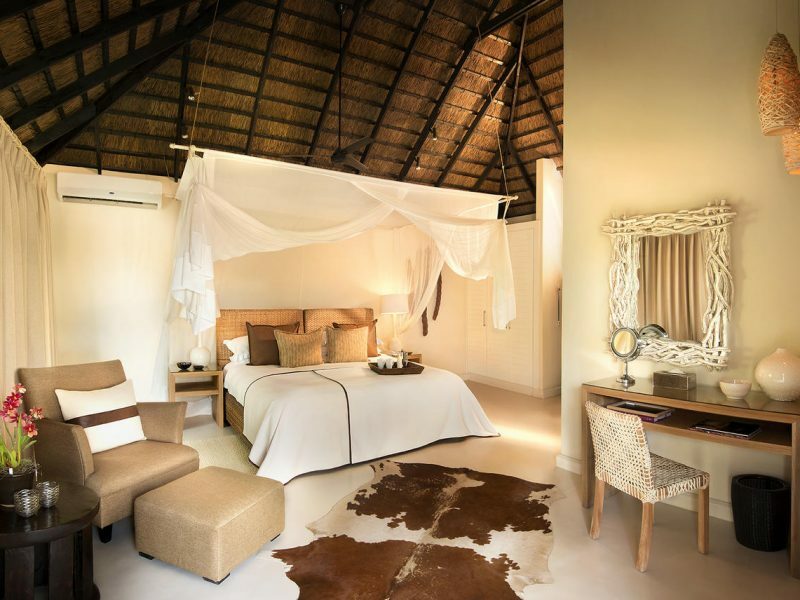 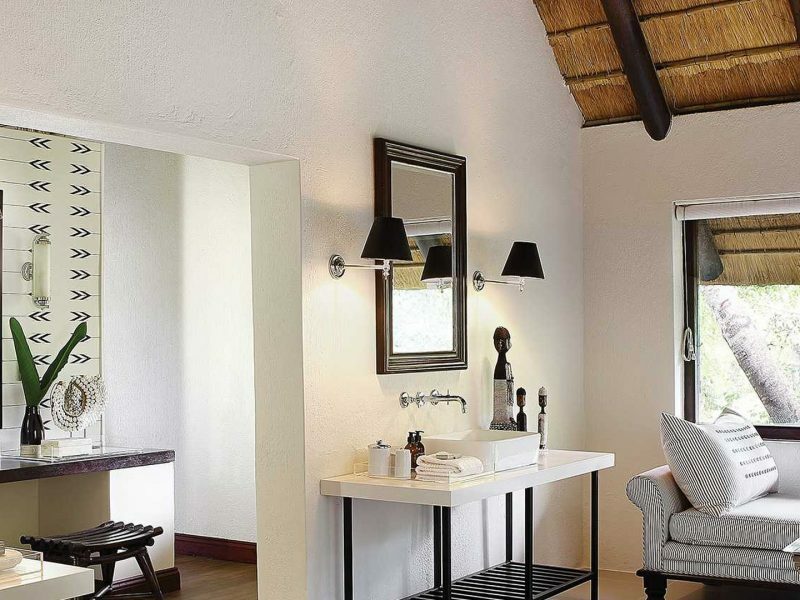 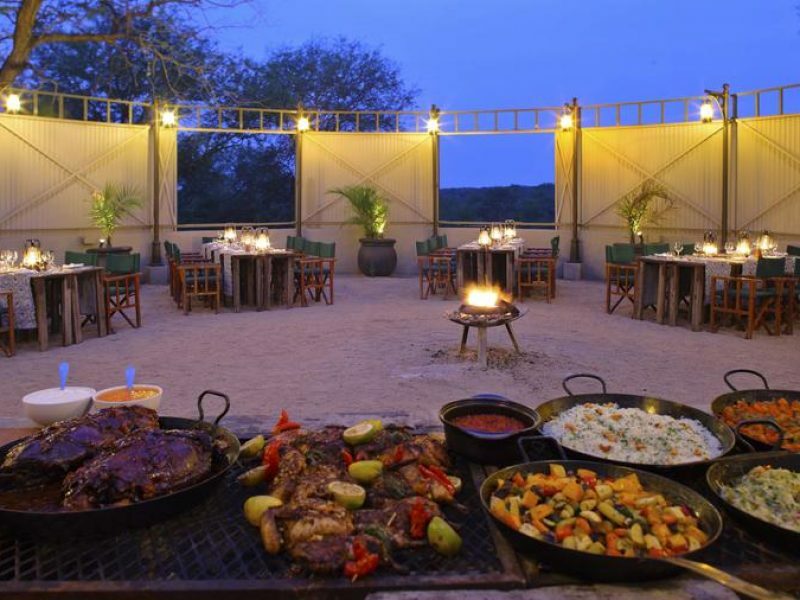 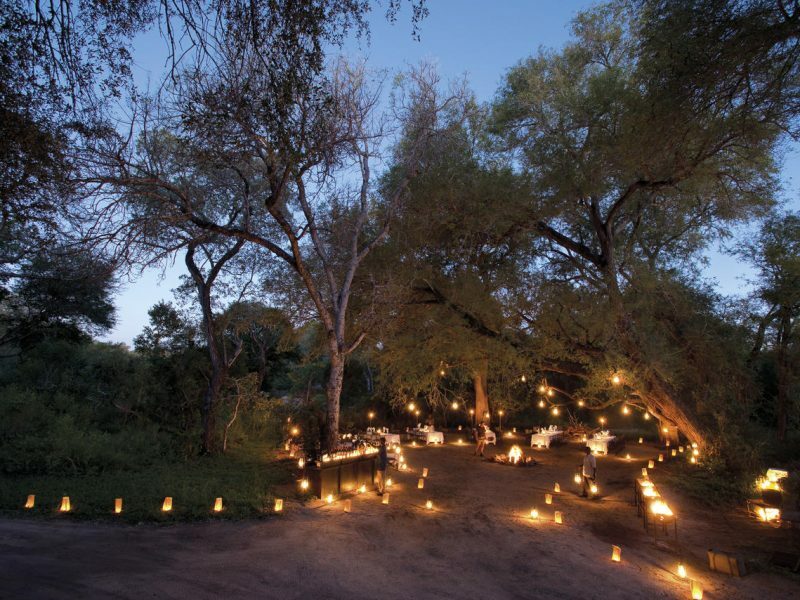 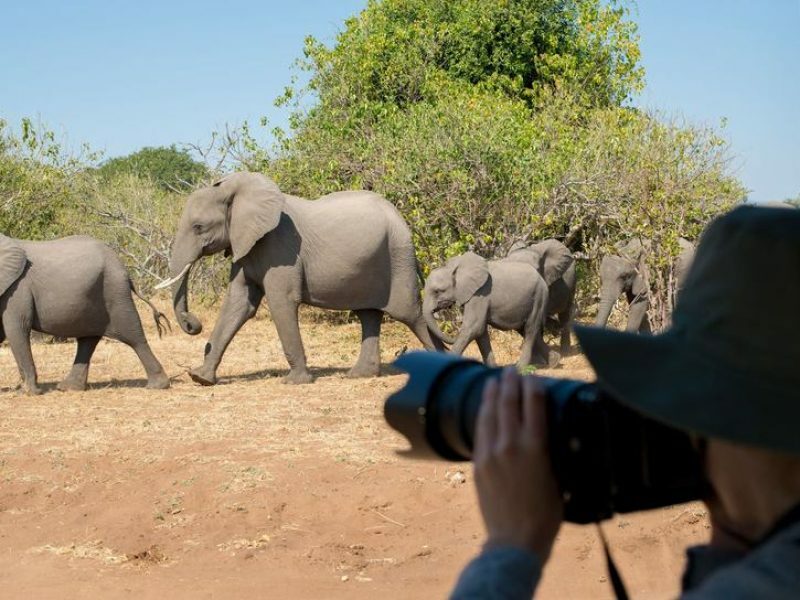 If you are looking for a superior safari experience, the Sabi Sands Private Game Reserve is exactly what you need. 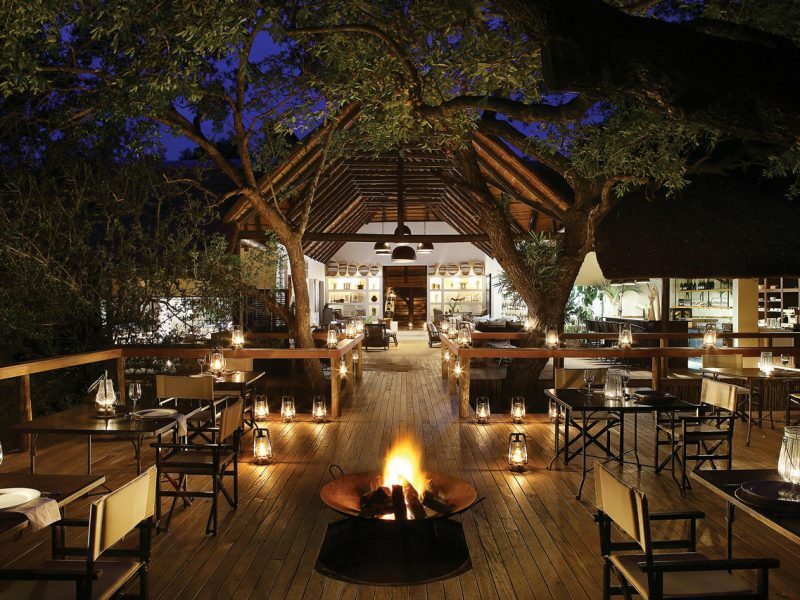 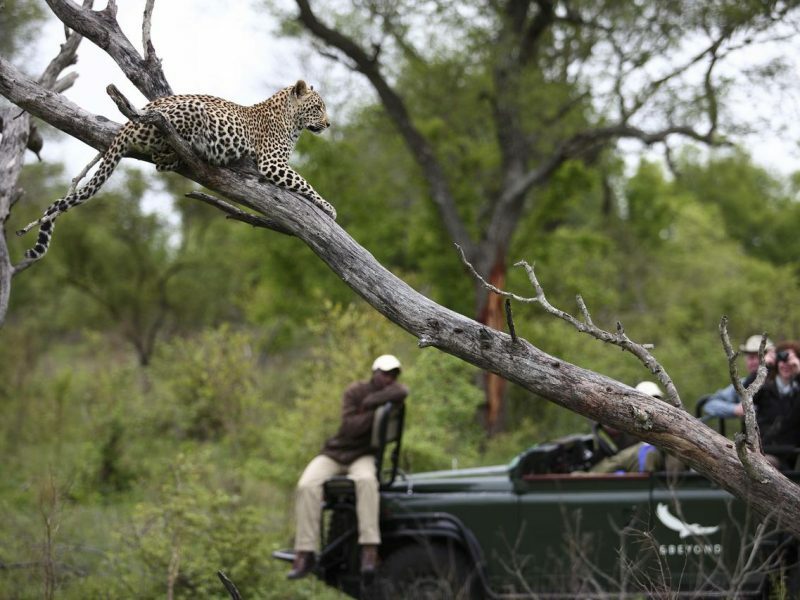 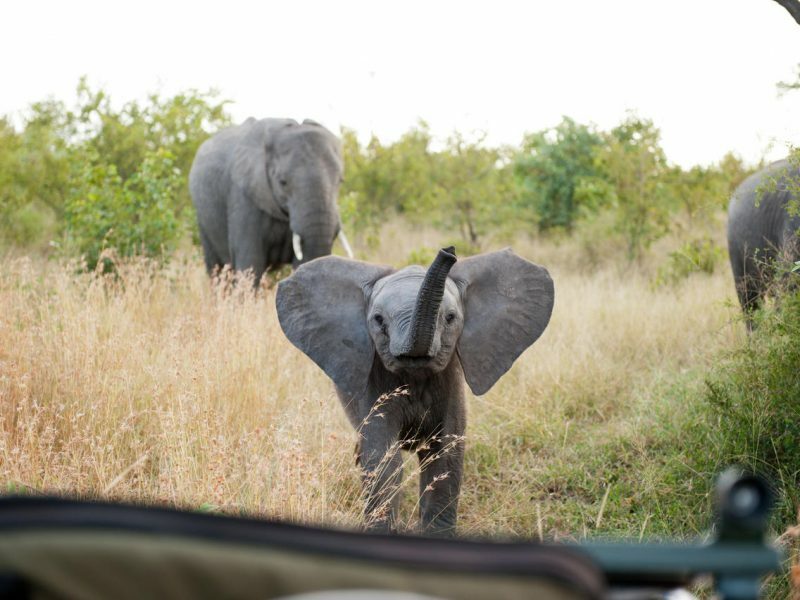 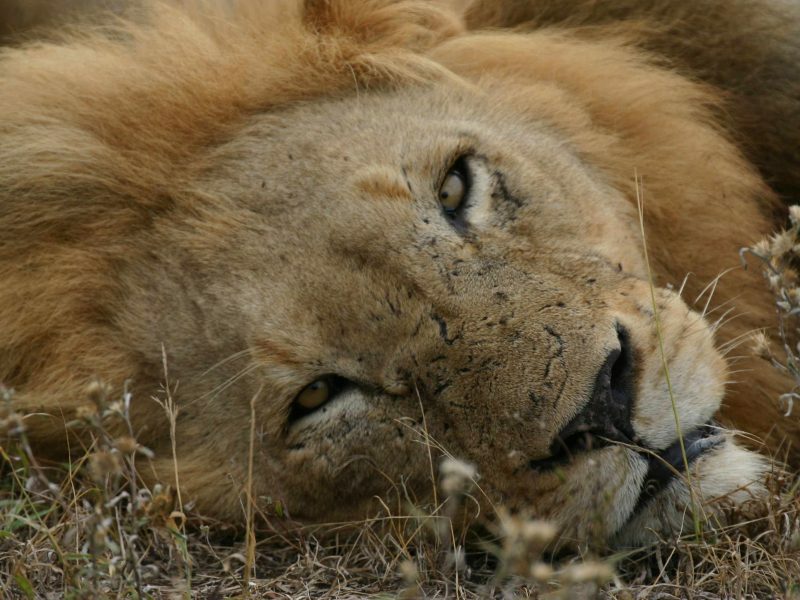 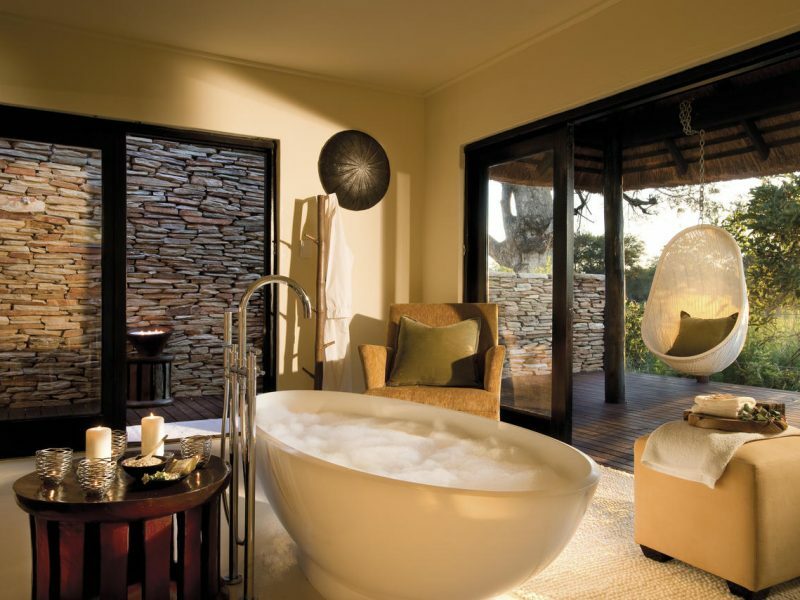 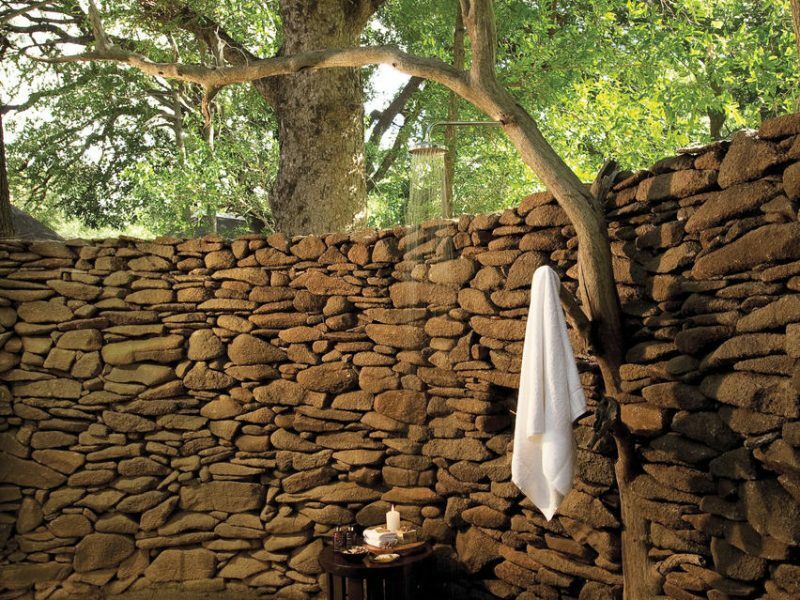 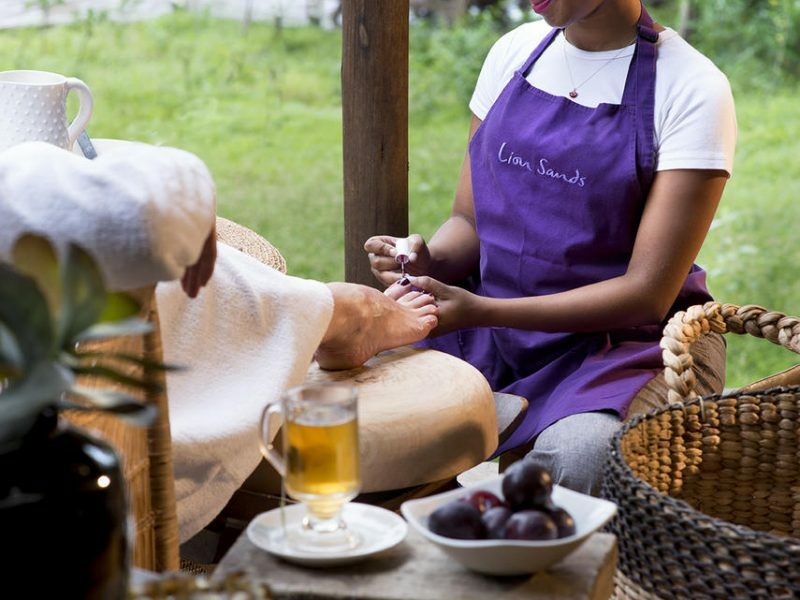 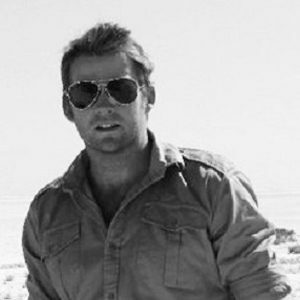 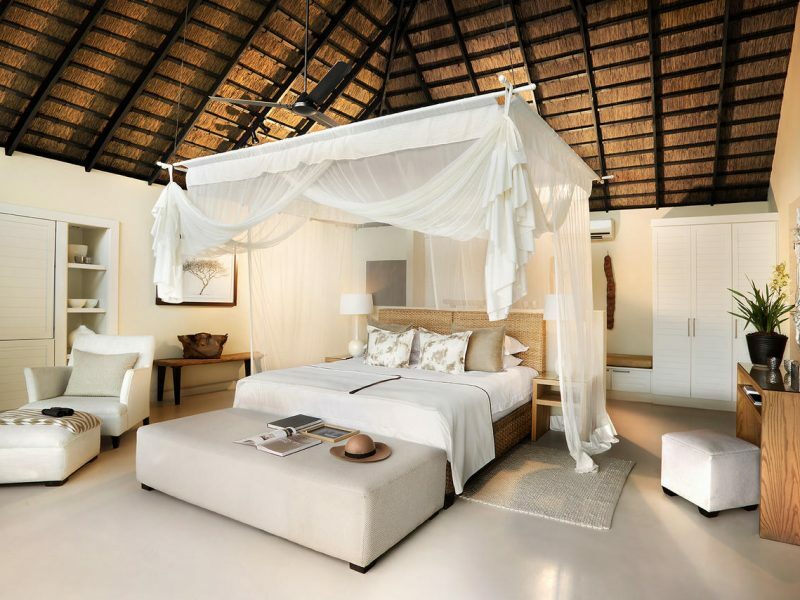 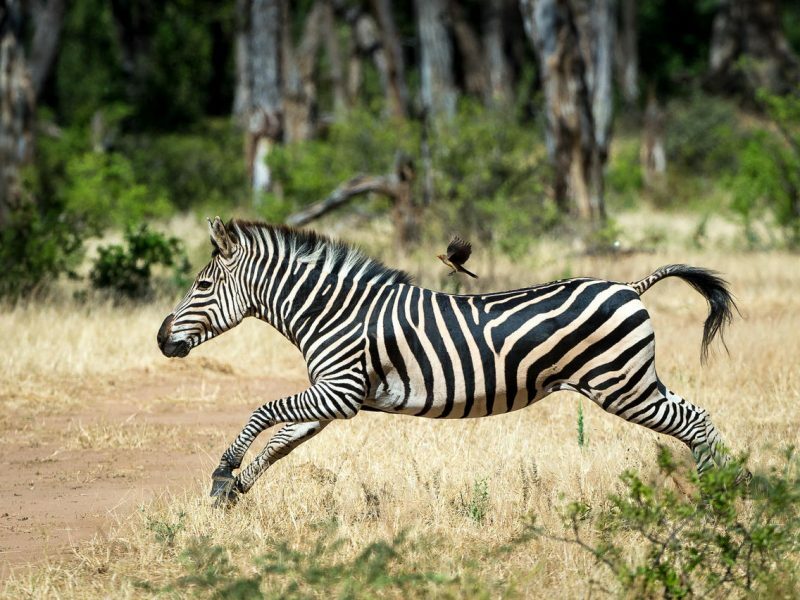 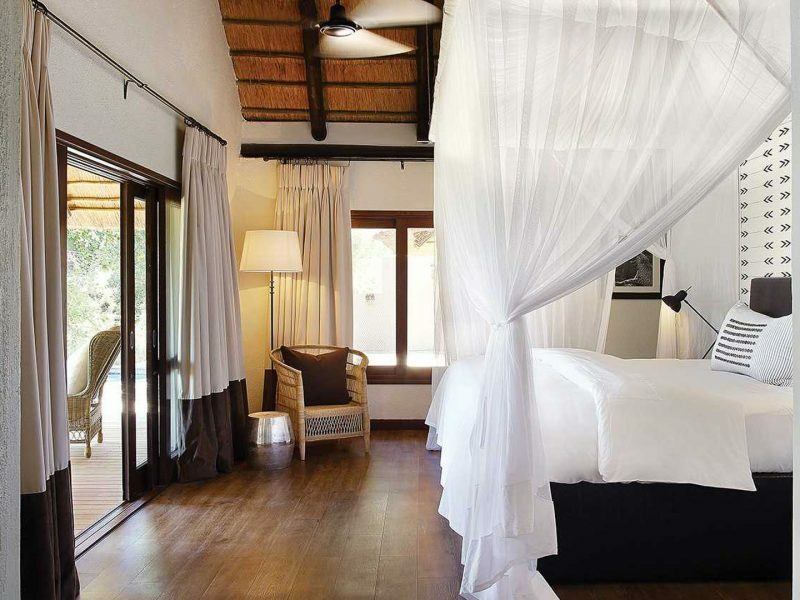 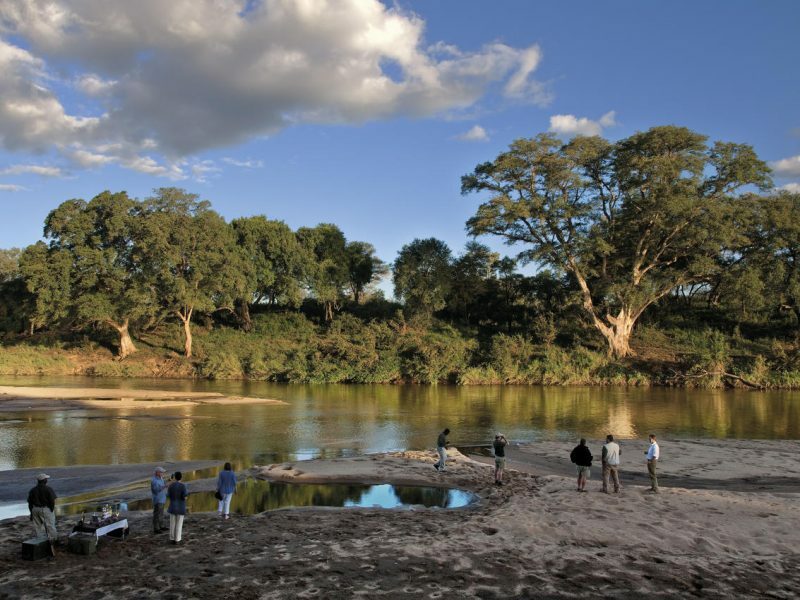 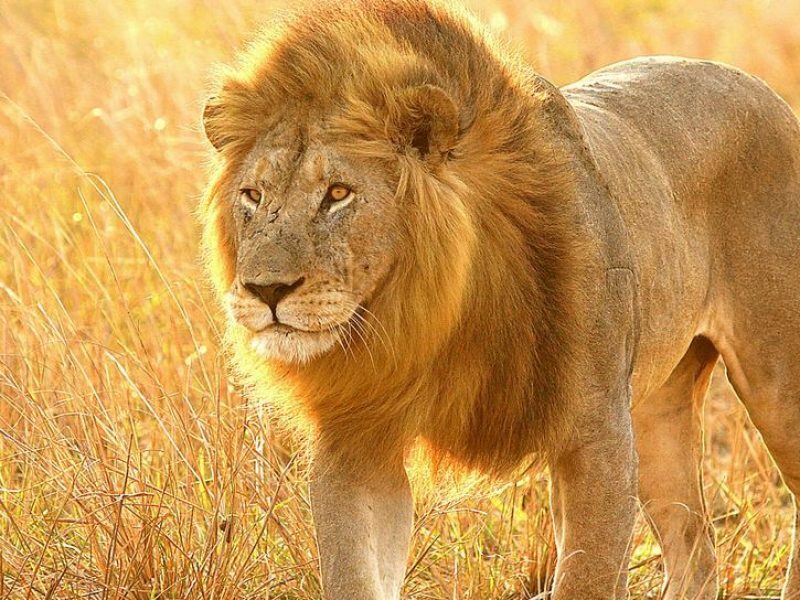 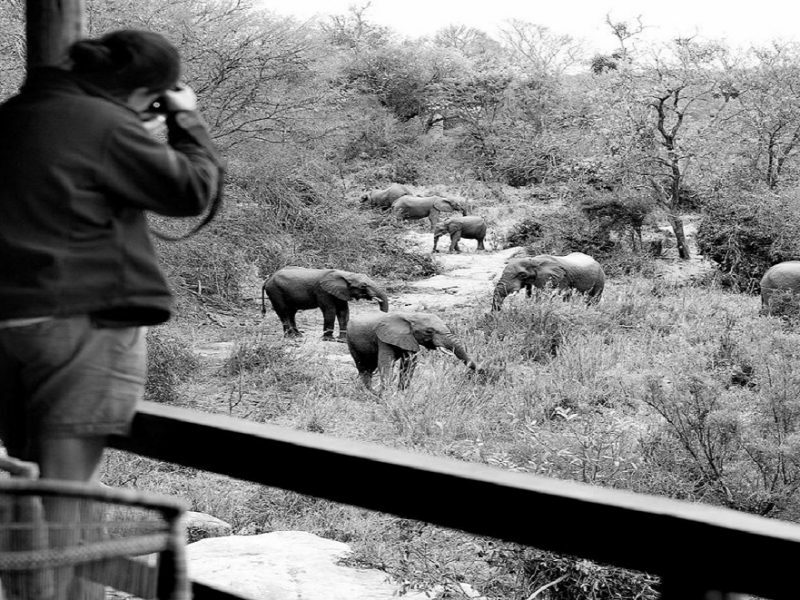 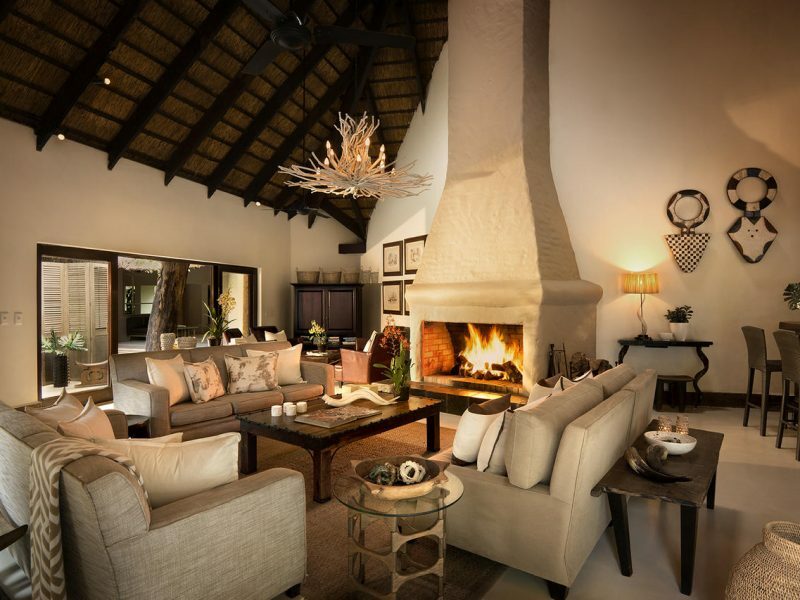 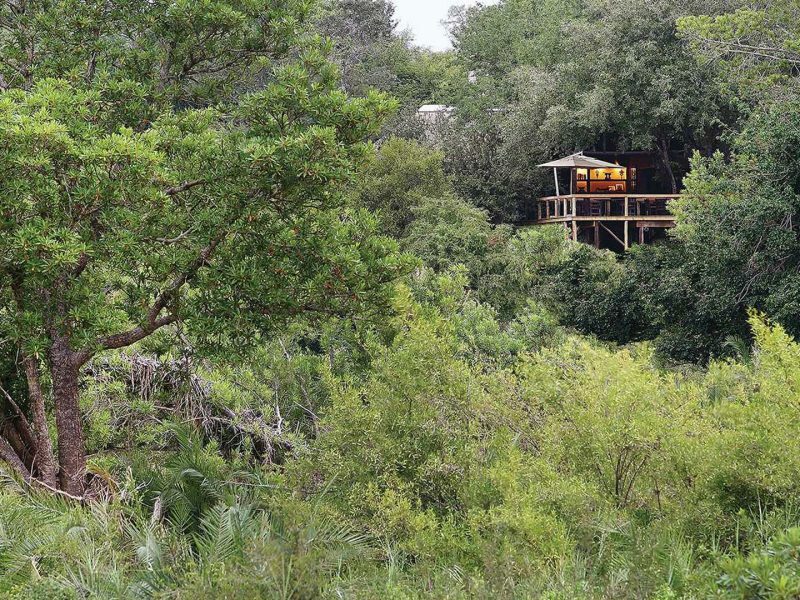 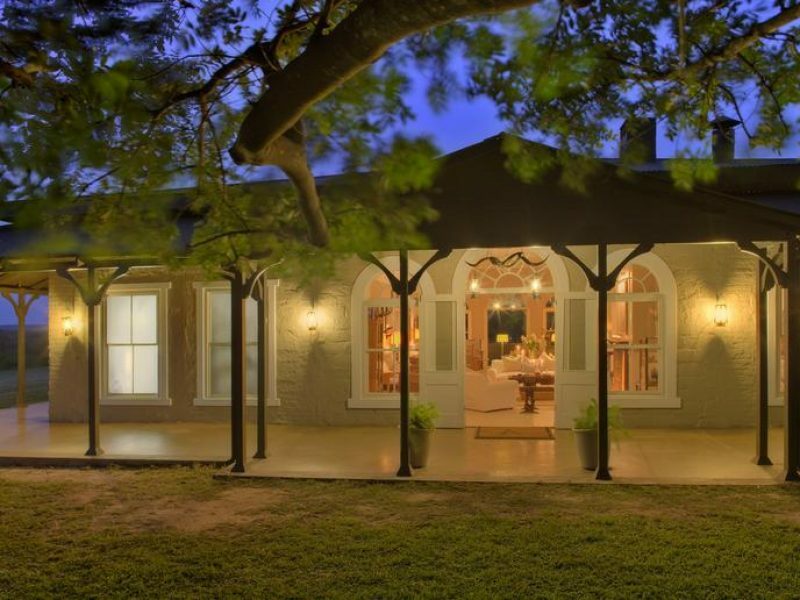 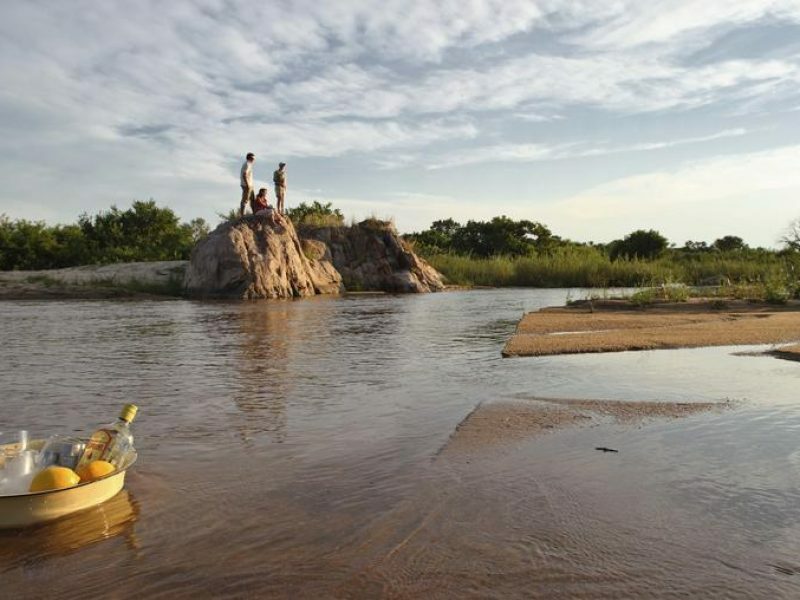 It is considered by many to be the most famous private game reserve in the whole of Africa. 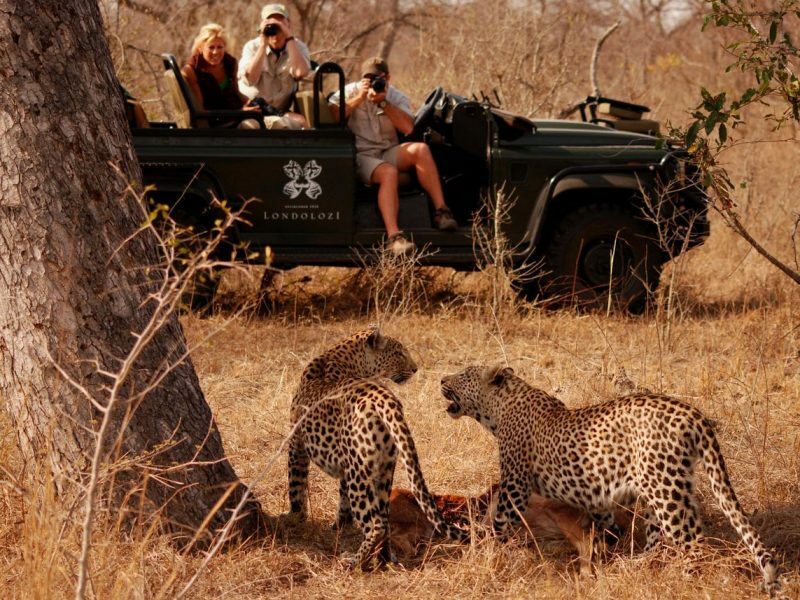 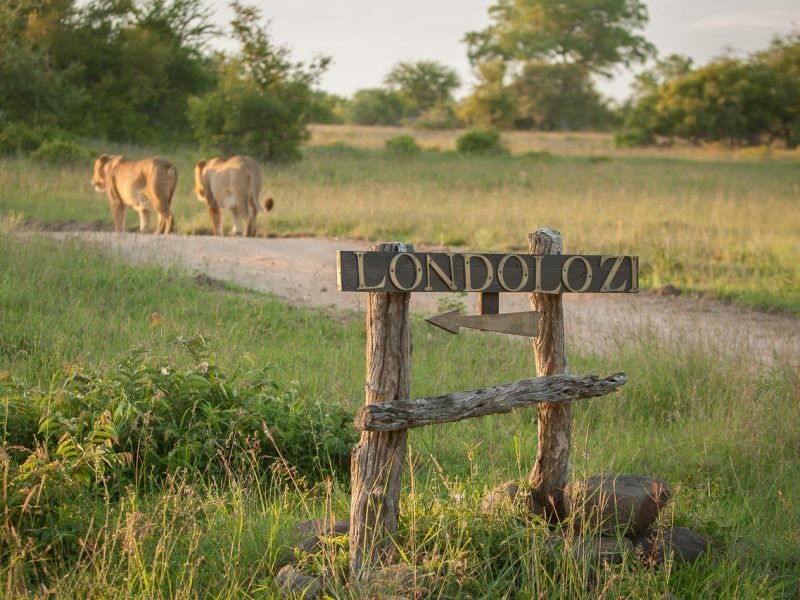 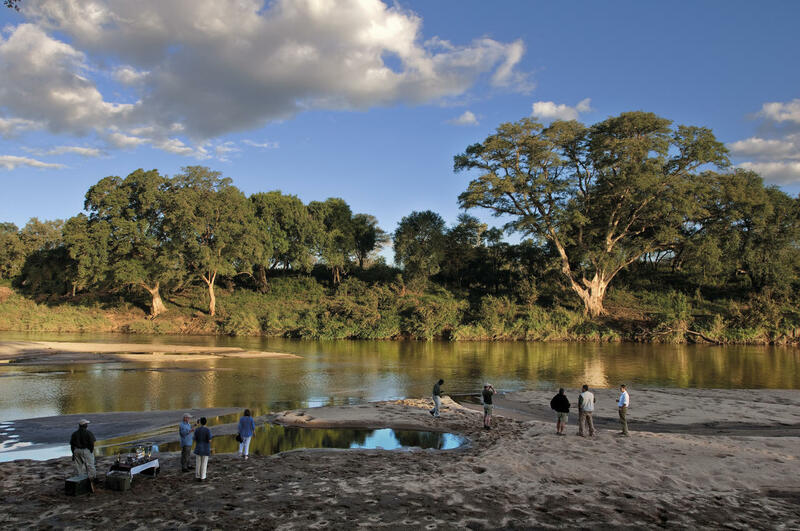 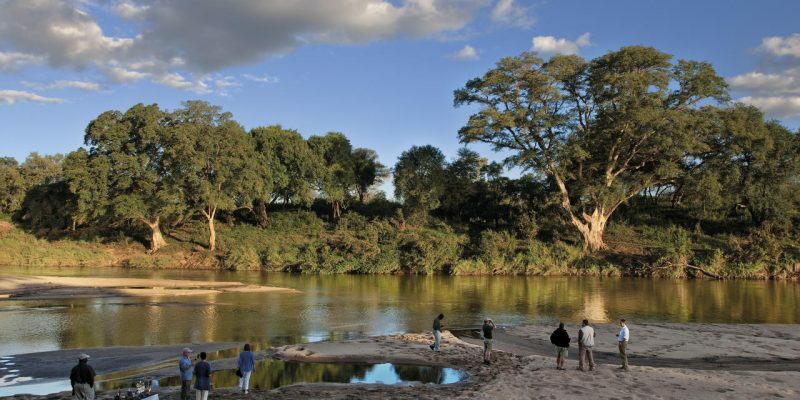 Here you will be thrown right into the thick of the bush with unbelievable game drives and walks on offer. 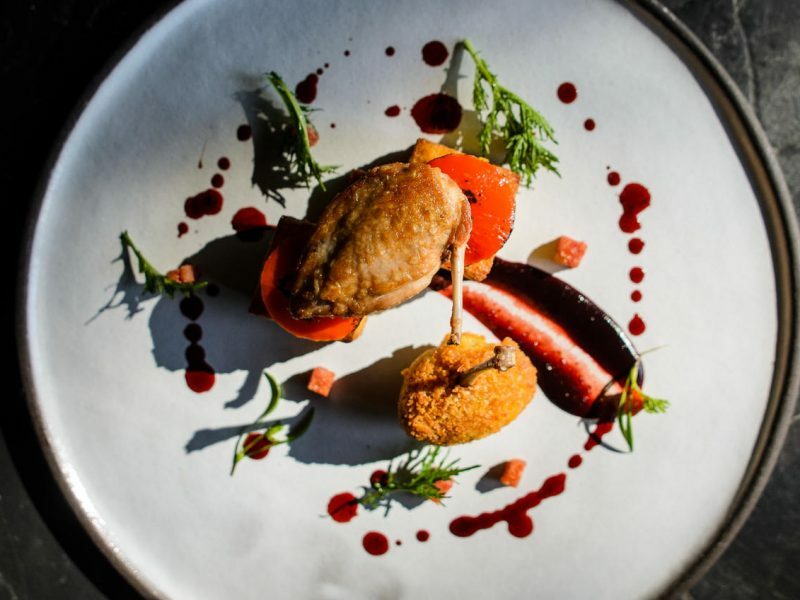 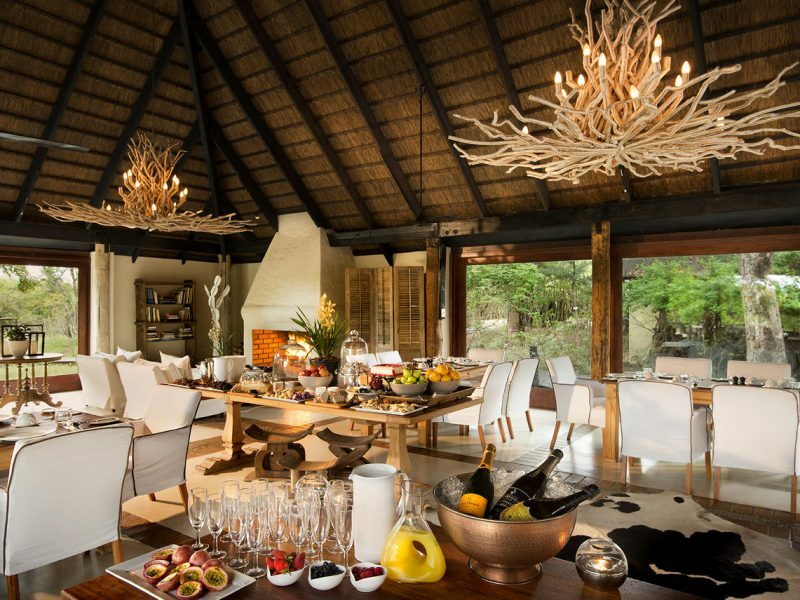 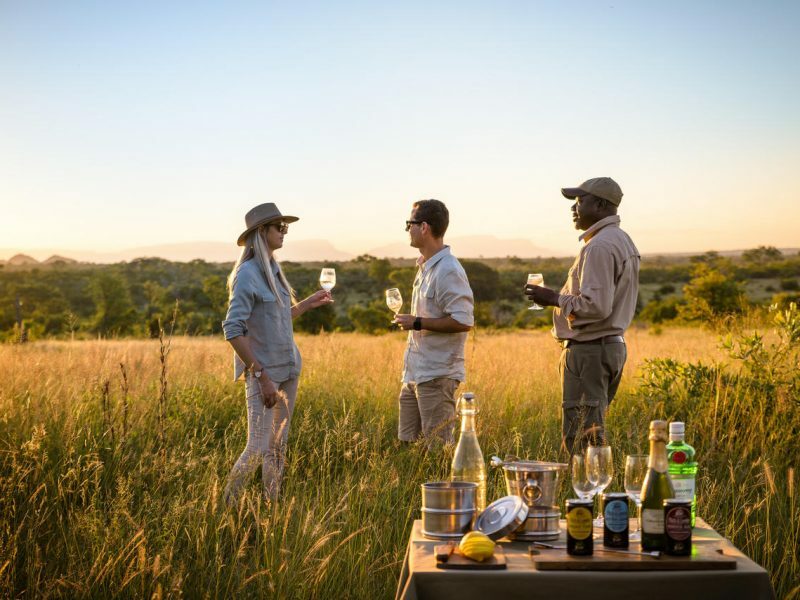 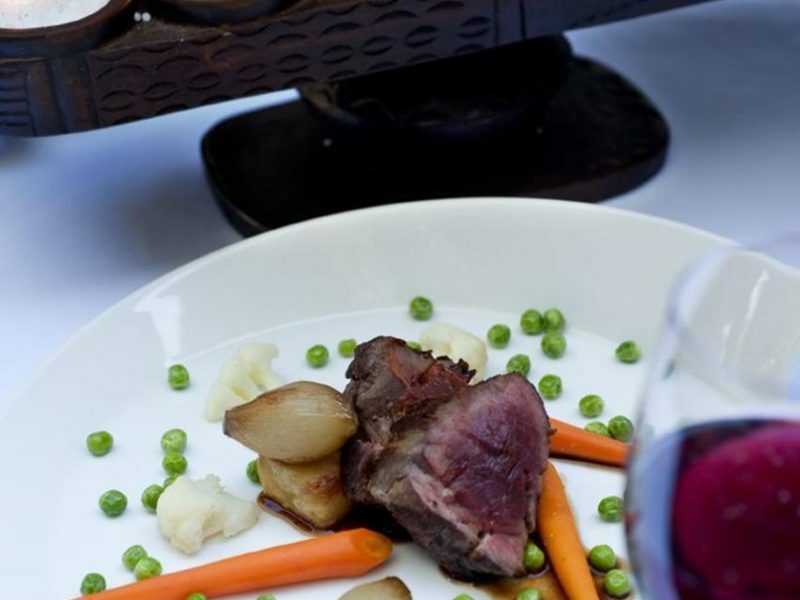 These five star lodges boast Big Five game viewing, unparalleled accommodation facilities, exceptional service, hospitality and fine cuisine. 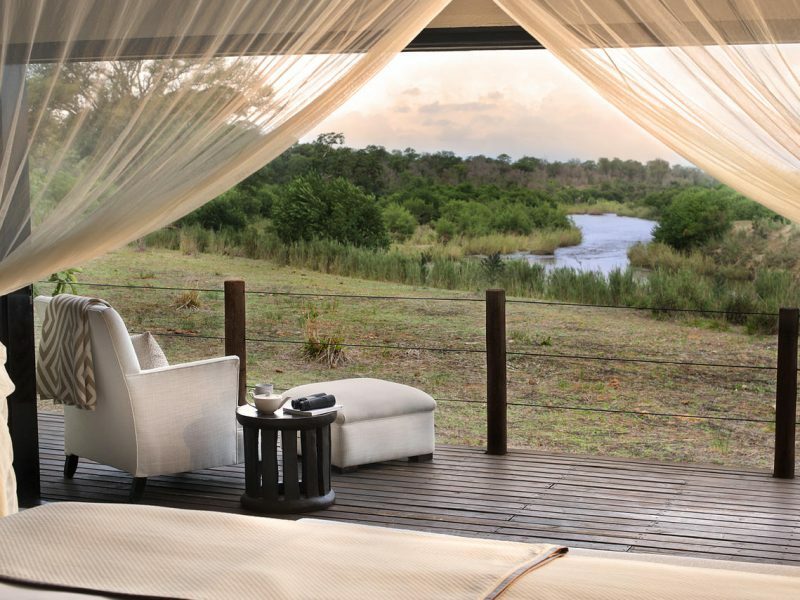 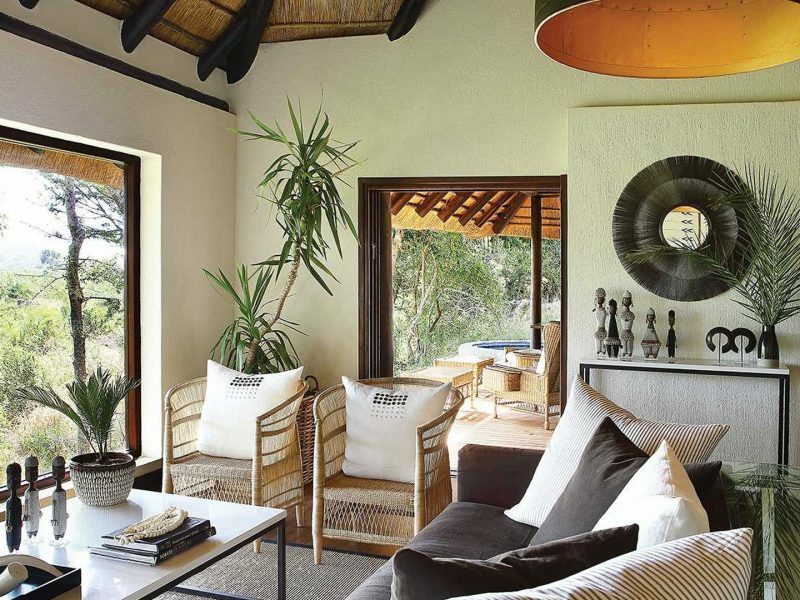 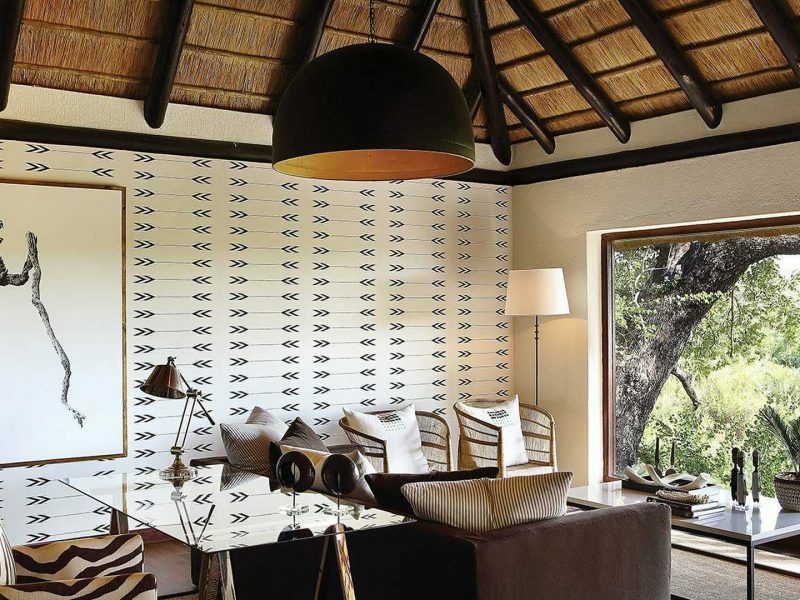 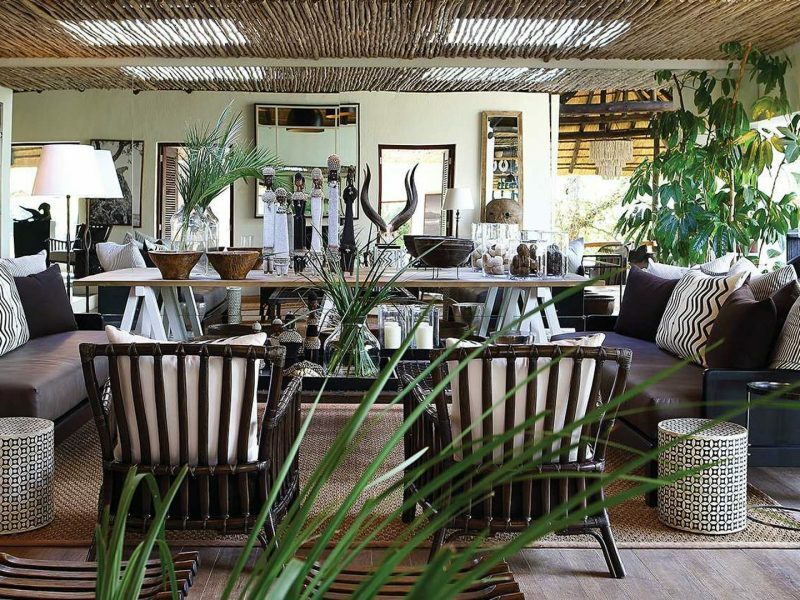 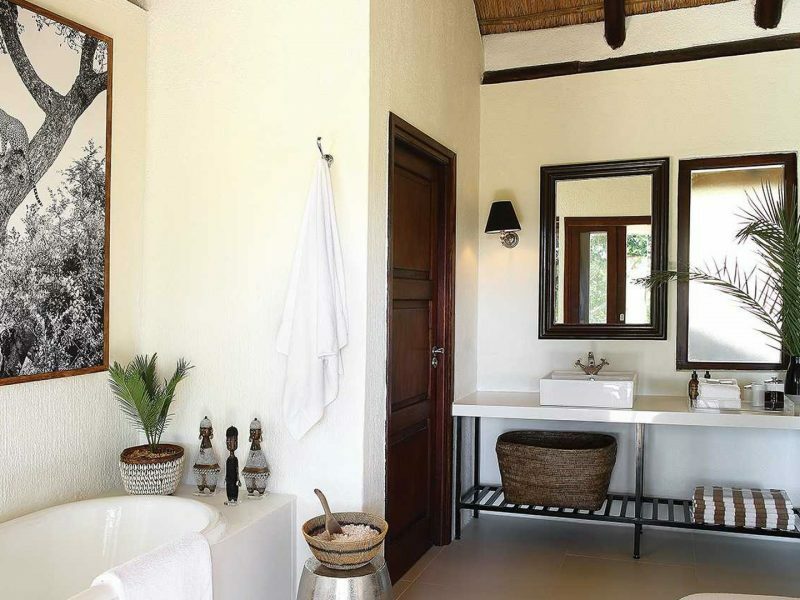 Sit back, take in the sights and sounds, and enjoy Africa in all of it’s luxurious beauty.